Cost is of good quality and fits well. 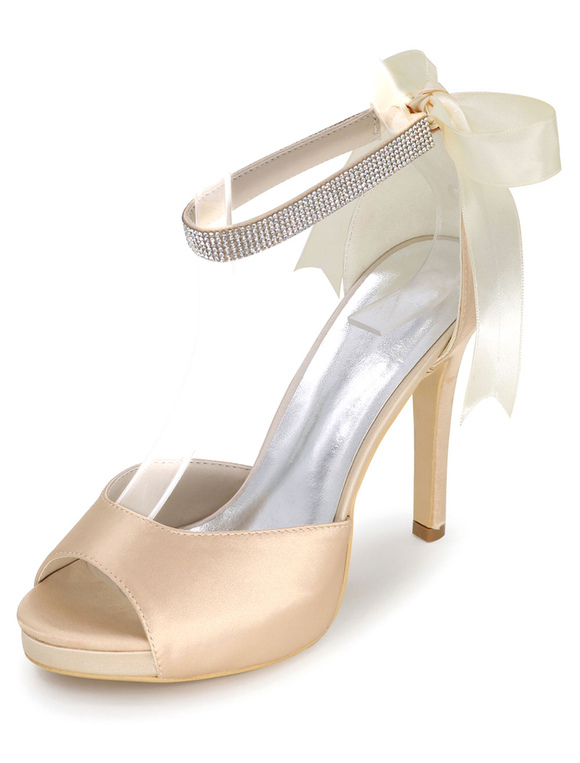 Love the shoes and perfect for my wedding. The order fits well, the shoes are pretty. The order arrived within the indicated deadlines. I am very happy with my purchase and the color goes perfectly with my wedding dress !!! BEAUTIFUL! Love these heals. 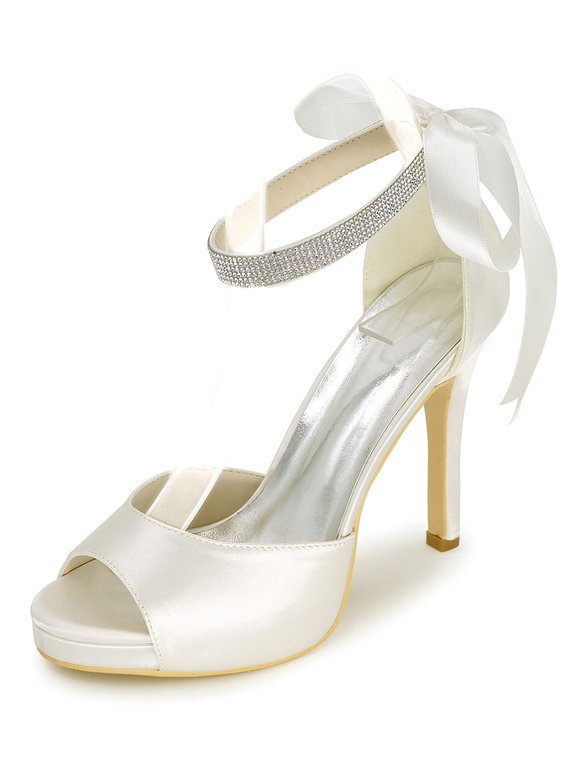 I will be wearing them for my wedding. I have not been wearing it a lot yet, but it was nice to buy my feet so hard that it would not hurt at all. very beautiful and comfortable above expectations, beautiful even the stones and the very elegant shape ... I recommend .... !! !